The heroines of these dystopian novels must save themselves—and humanity—from the follies of mankind. 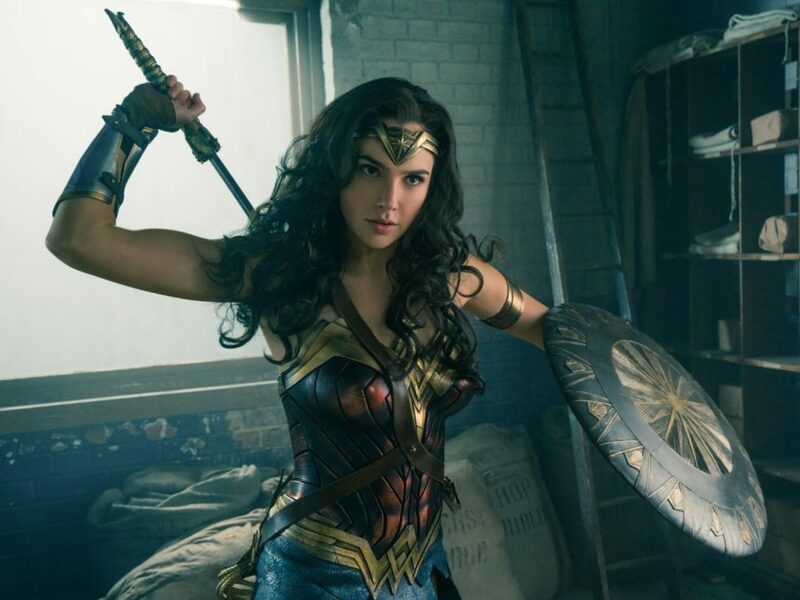 It’s not often that we’ll say this, but, Dear Reader, put down the book, put on some pants, and go see Wonder Woman. Order popcorn and grab a few extra napkins because you might weep. I know, I know, it’s an action-packed summer blockbuster based on a comic book. But trust me on this. The film packs an emotional punch that no brooding Batman could dream of eliciting from viewers. Sometimes art and life align so closely that the line between reality and fiction seems to blur. The irony was not lost on many when Congress voted to strip millions of women of reproductive rights exactly one week after The Handmaid’s Tale—Margaret Atwood’s cautionary fertility fable—debuted on Hulu. While writing Exit West, Mohsin Hamid could not have anticipated that thousands of Americans would be shutting down airports in protest of a Muslim travel ban when his book hit the shelves. Authors of dystopian fiction take the seeds of unrest that are planted in today’s soil and imagine the forests of the future. That’s what makes reading them so disturbing. Climate deniers would do well to pick up a copy of Kim Stanley Robinson’s New York 2140, Jeff VanderMeer’s Borne, or Edan Lepucki’s California. Not for the imagined landscapes of cities underwater or the midwest population lost to storms, but for the emotional fallout of these disasters. For the societal repercussions that evolve in the wake of decisions made in the moment. Here are seven terrifying novels about women who face a dystopian future that feels much too close for comfort. In each book, these super-heroines must save themselves—and sometimes all of humanity—from a world on the brink of obliteration.